The Titanic Artefact Exhibition is currently on display between Friday, Feb 9, 2018 – Tuesday, July 31, 2018, in one of Krakow’s most popular location – Hotel Forum. 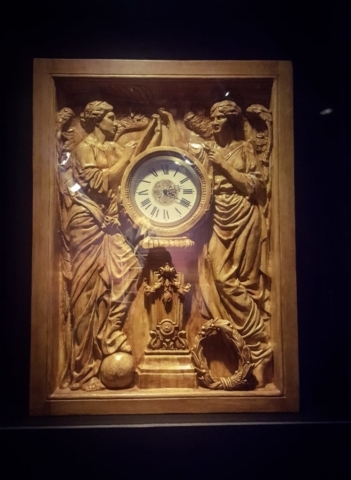 I am sure this exhibition will attract a lot of visitors, as Titanic is, after all, etched in human history as one of the peacetime maritime’s deadliest disasters. Almost a third of its passengers and crew perished at sea on its maiden voyage, that fateful night on April 15, 1912. 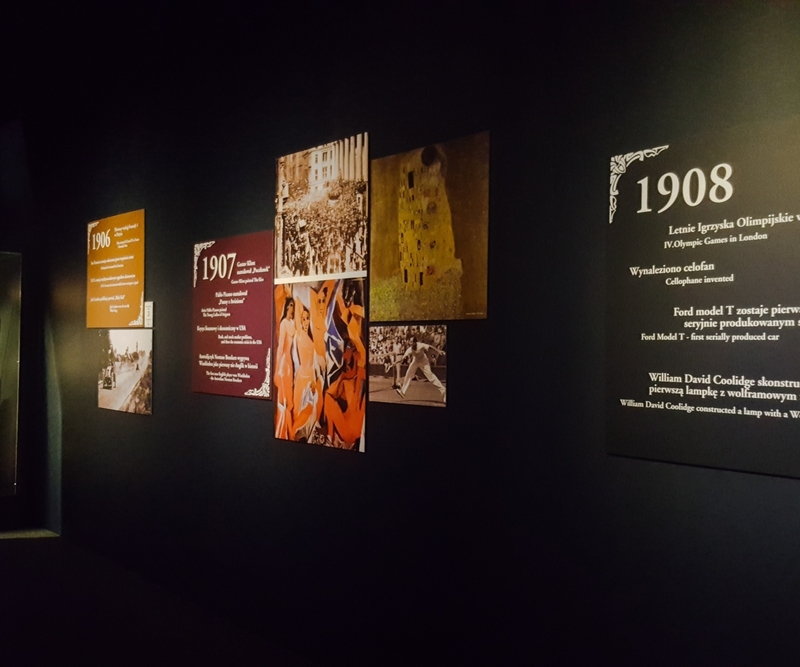 The Exhibition is of educational in nature and is great even for young children, as it is very important for them to learn about this historic event. The exhibition is a travelling show that has been to several countries and now landed on the shores of the Wisla river here in Krakow, hosted by Hotel Forum. 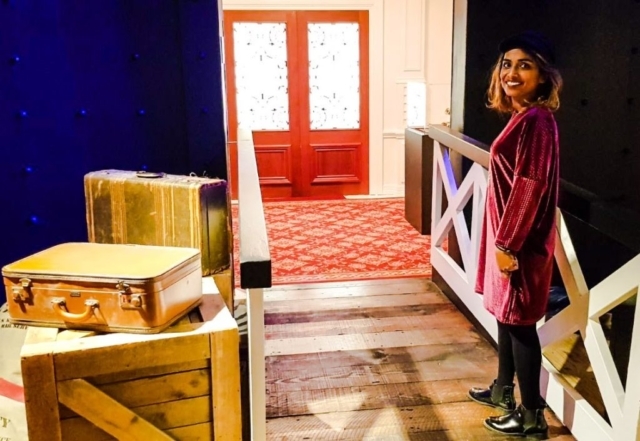 Without going too much into the history of the sinking of the Titanic, the exhibition focuses on sharing individual stories and some artefacts of passengers that either survived or perished in this disaster. It also shares the stories of lives of thousands of men and women, that lost their lives in the icy cold waters of the North Atlantic. Most of the items on display were recovered from the wreckage of the ship. 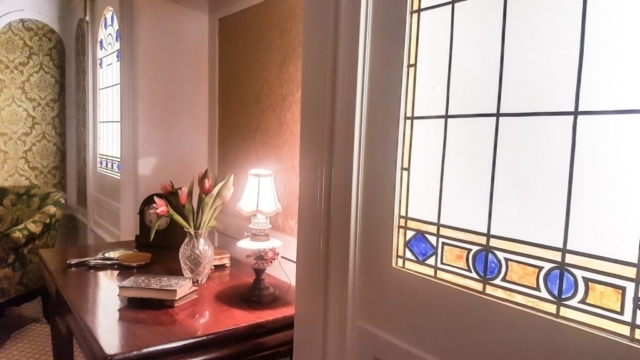 Items include some personal items such as dinner jacket, shoes, hand mirror, cups, wine bottles, hair iron, hair brush, photo frames, spectacles, glasses, bowls etc. 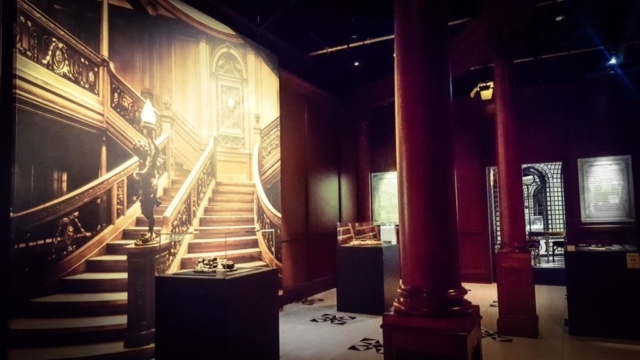 Some recreated parts of the ship’s interiors like the grand stairway, the dining room of the first class cabin, a living quarter of a first class passenger and the room of the third class passengers can be seen at the exhibition. There are overall 200 items of the exhibit on display including photos, documents, postcards, letters which were written to family members, newspaper clips from the time etc. 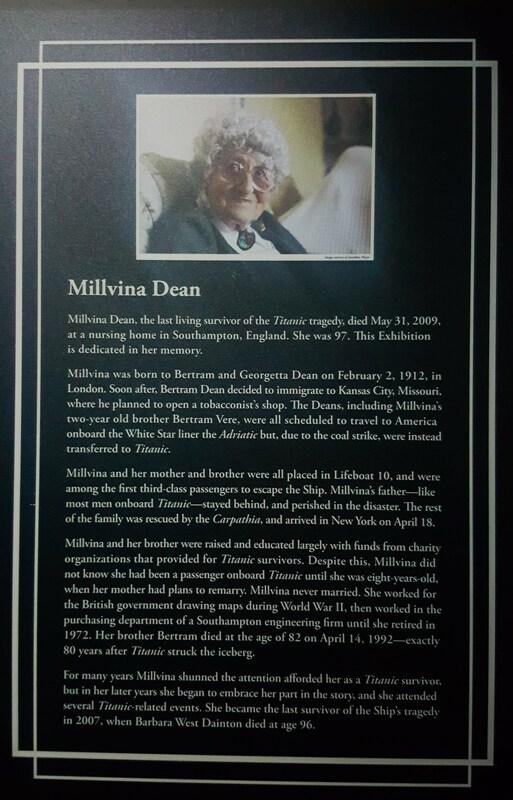 The exhibition begins when each visitors receive a boarding pass similar to that of the passengers would have received back then while boarding the Titanic. On the back of it, you can find a piece of fact about one of the passengers, who they were and how they got to be on the boat or some information about their life. This information was probably shared by either the survivors themselves or the close relatives of the deceased. 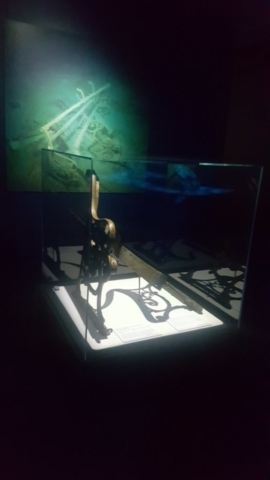 A model of the Titanic is seen at the beginning of the exhibition along with a diagram of different levels in the ship’s design. 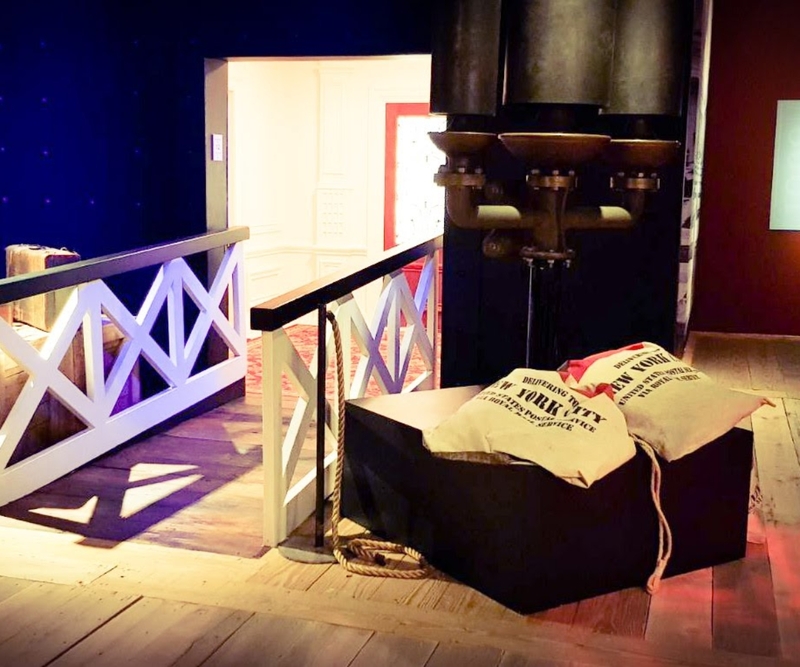 The exhibition leads you through a timeline of historical events from the time when the construction of the ship first began, right until the end, when it sank. The stories of the lives of some of the prominent personalities of the time are shared with write-ups about them like John Jacob Astor, who it is said, was one of the wealthiest men on board the Titanic at the time of its sinking. 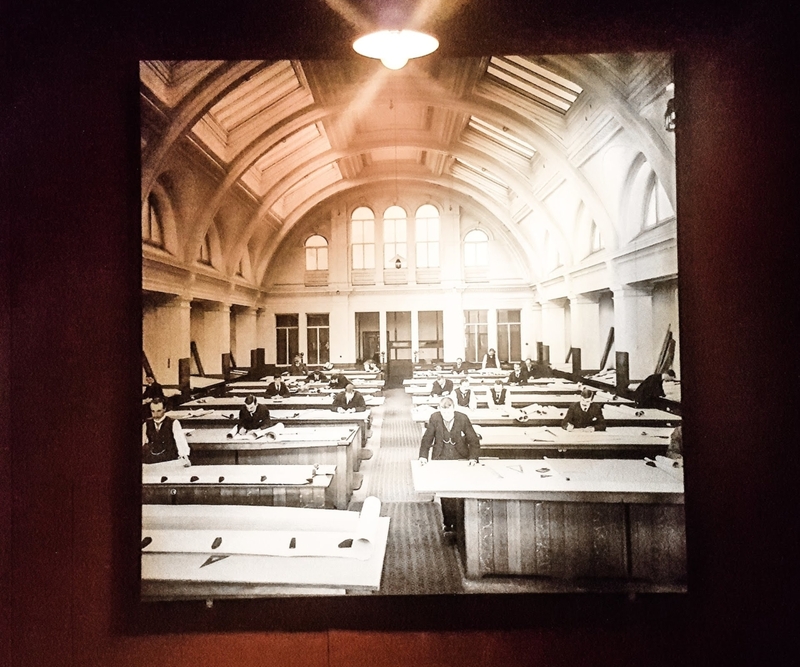 Mr Thomas Andrew Jr, who was at the time First Class Managing Director of Design, Harland and Wolff. Miss Dorothy Winifred Gibson, an actress who was accompanied by her mother. The exhibition is very moving and very well curated. Already displayed in many parts of the world including the US, Europe and China, it has now made its way to the heart of Krakow. 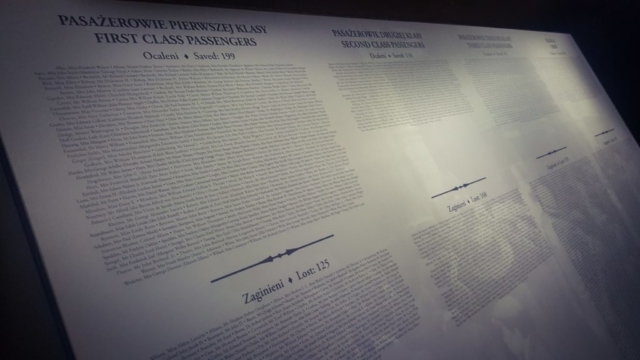 The history of the Titanic is written both in English and in Polish so that visitors can benefit by understanding in the language of their choice. 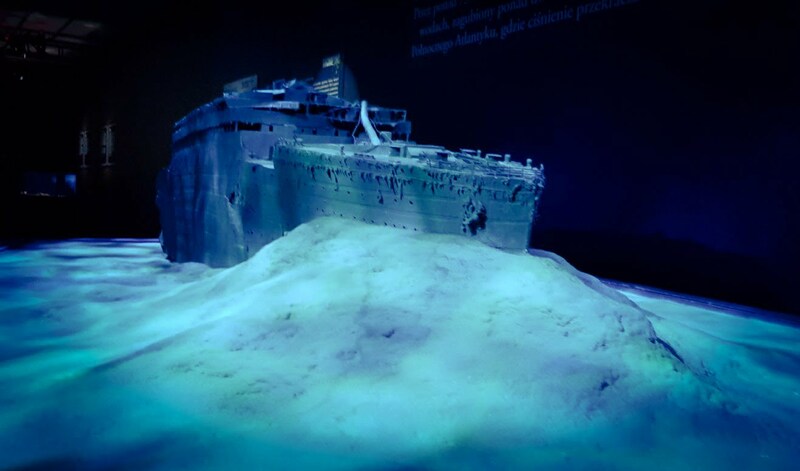 Also, each person is given a handheld device, through which by pressing the associated number next to each item on display, they can get a short description of what it relates to or what events took place the night Titanic sank. There are pieces of debris and parts of the ship, that has been exhumed from the seabed and on display in glass cases. One of the exhibits shows a 3 glass bottle set of perfumes, one still has some of its content inside it! 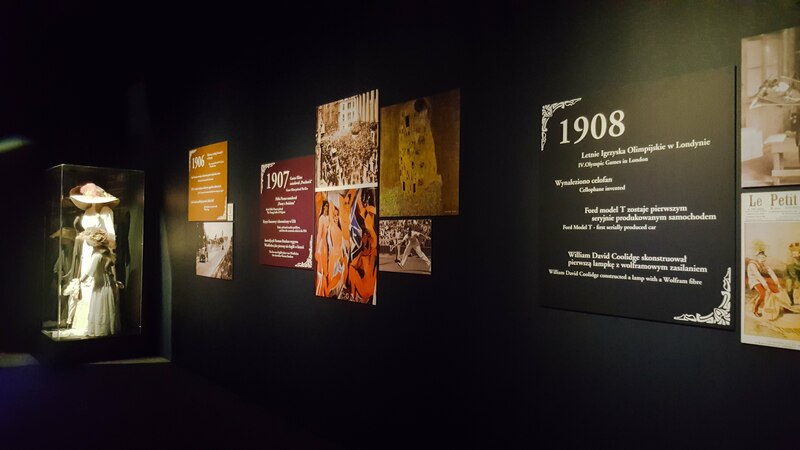 The social class system was very prominent at that period of time and can be seen at every level throughout the exhibition. First class passengers had the best of everything on board the ship swimming pools, Turkish bath, a gymnasium etc. The third class had no such luck. It is an irony that the ship that was deemed the unsinkable, went down and there was no division of classes among the dead. The Titanic sank in the freezing waters of the North Atlantic on April 15, 1912, after colliding with an iceberg. The tragedy claimed the lives of 1,495 people. Among the disaster’s 712 survivors was Berek Trembecki, a Polish Jew who worked in London. The last known living survivor of the tragedy, Millvena Dean passed away in 2009. For those of us living in and around Krakow, it is a great opportunity to revisit history. This exhibition will be great for schools and field trips. However, ticket prices are not cheap and start from 50zl onwards per adult. But if you do not mind, then definately go check it out as I predict it can get crowded, especially on weekends. Heres a short video clip of my experience. I am trying to teach myself how to edit video’s and hopefully one day I will get good at it. This exhibitions is amazing. I wish to visit!